Do you plan on visiting South Australia? Adelaide is the ultimate town to stay and this apartment ensures your stay is perfect. Bayswaterfront Apartments is economical accommodation that is the finest for your accommodation needs. 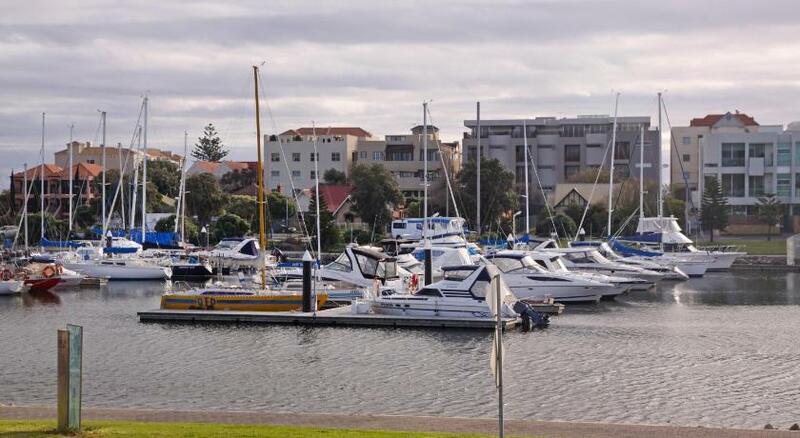 Overlooking the scenic banks of Patawalonga River, Bayswaterfront offers two bedroom, fully equipped apartments, some with private balconies. Guests will enjoy access to a large garden with children’s swings. The apartments have a restroom with complimentary toiletries, a hairdryer and a shower. The apartments are just a 2-min drive from Bay Discovery Centre and Glenelgs main street, a 4-min drive from Harbour Town outlet shopping centre and a 9-min drive from Adelaide Airport. 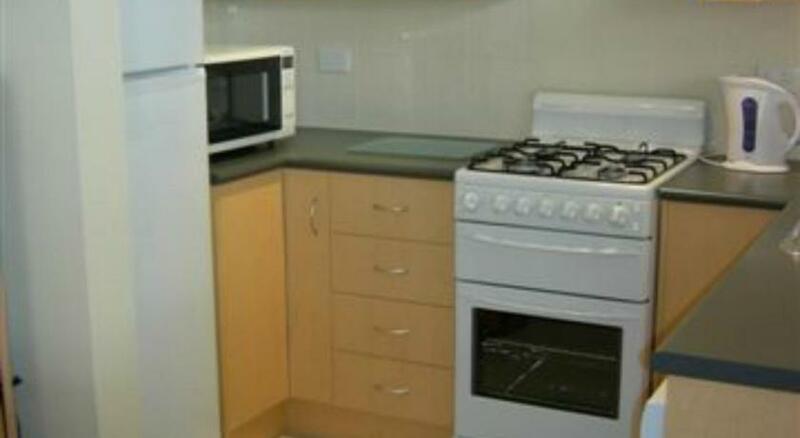 You can cook a lovely meal in your fully equipped kitchen and sit around the dining table. The restroom includes complimentary toiletries, a hairdryer and a shower. This property has been online since Apr 22, 2014.